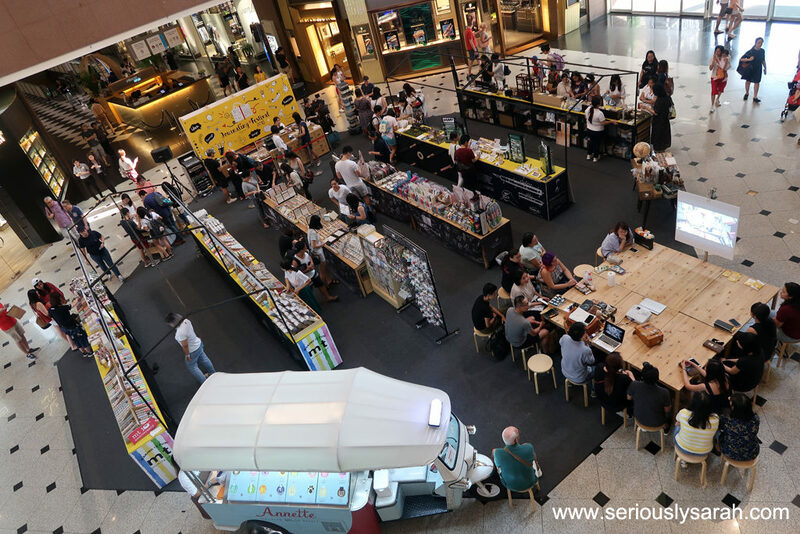 It’s a nice quiet festival where you can get your items and go if you don’t want to stick around for their programmes. Their staff are nice too and very helpful and knowledgeable about the items there. 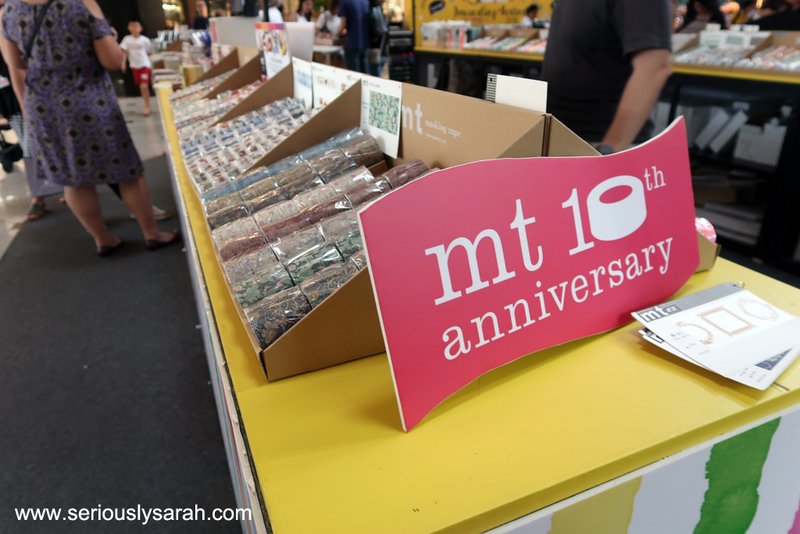 It’s MT Tape’s 10th anniversary too and there is a large selection including the extra wide ones. Washi, washiiiii. 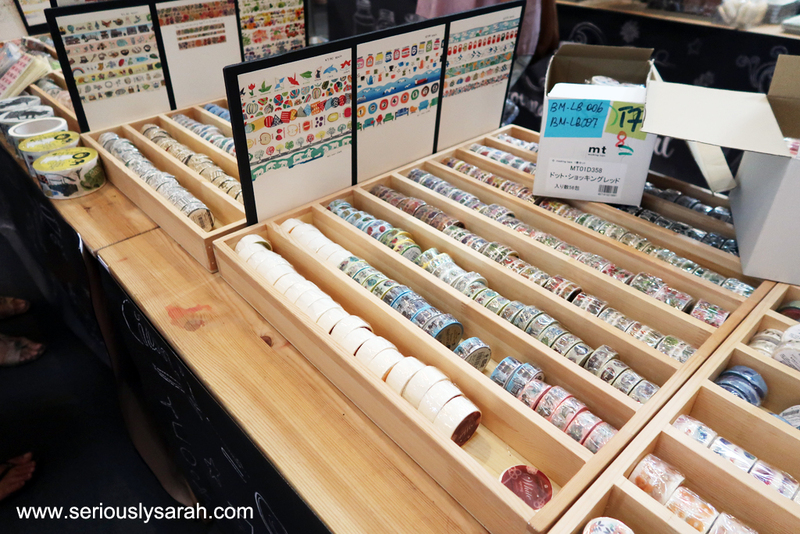 So many different designs. Cat ones, shibe, food. Pretty much a lot of cuteness. 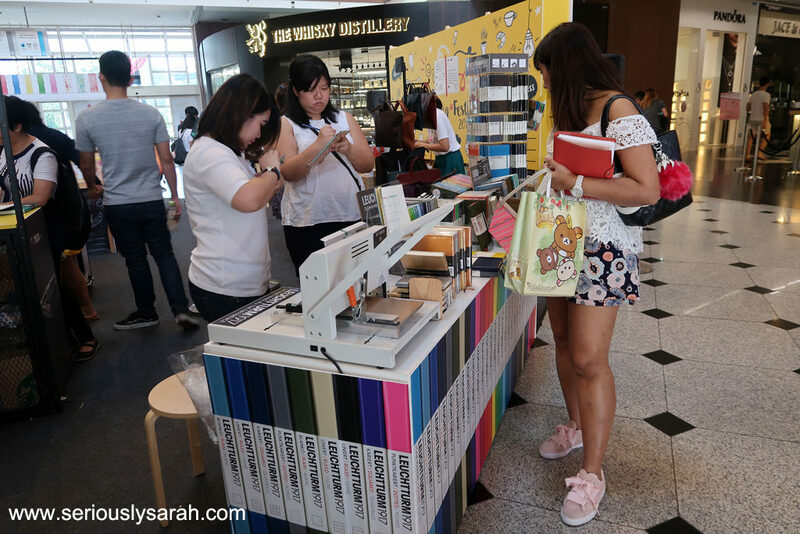 AND FREE EMBOSSING! 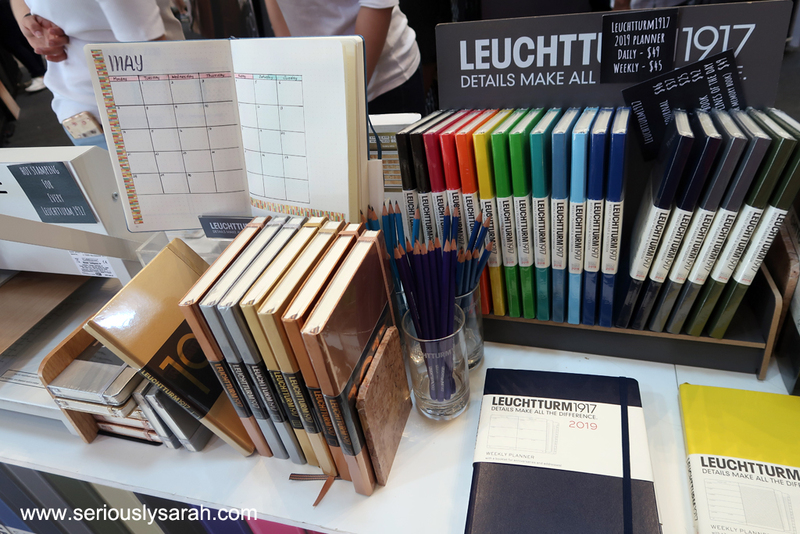 They got the whole gold foil thingy to stamp the words onto your journals with a purchase of Leuchtturm planners. There’s also personalization of Traveler notebooks too. Ink, ink, iiink. 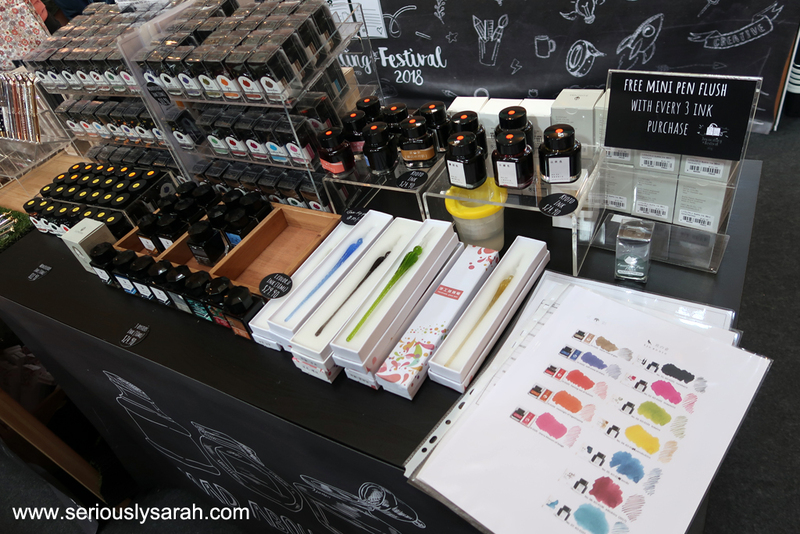 Multicoloured inks for your pens or calligraphy stuff. 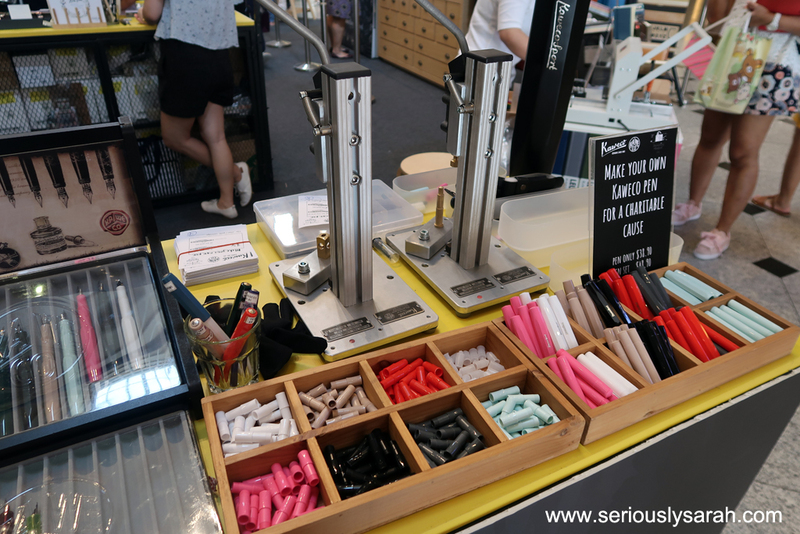 There’s also a station to make your own Kaweco pen. The time I made mine was when they only had fine or extra fine nibs. I chose fine and with gold ‘hardware’ (you can choose silver) and my own choice of colours for the pen itself. The lady said it is like Mickey Mouse colours but in reality these colours were inspired by Carmen Sandiego. Hohohohoh. I’ve tried it with some paradise blue ink, a light cyan ink on paper and it feels so nice to write with. 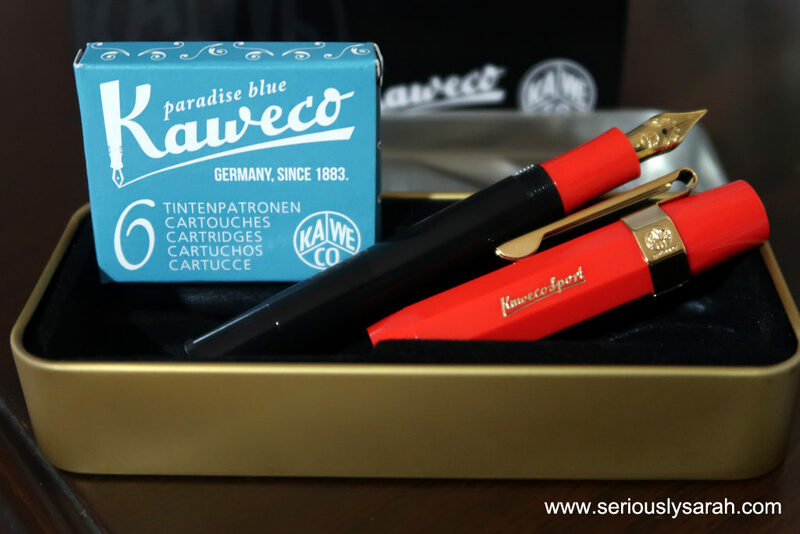 I might even like Kaweco-s more then my Pentel pens or Lamy?? Still, all of them have their own designs and I do like pens. Anyway, try to catch the Journaling Festival before it ends because I know a lot of my readers here like stationery things like these. 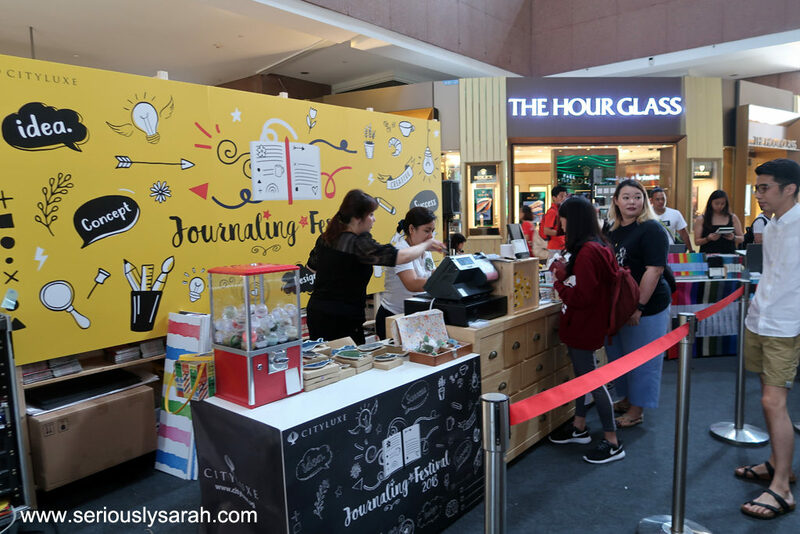 Previous Previous post: It’s Durian Season! Next Next post: Happy National Daaay!